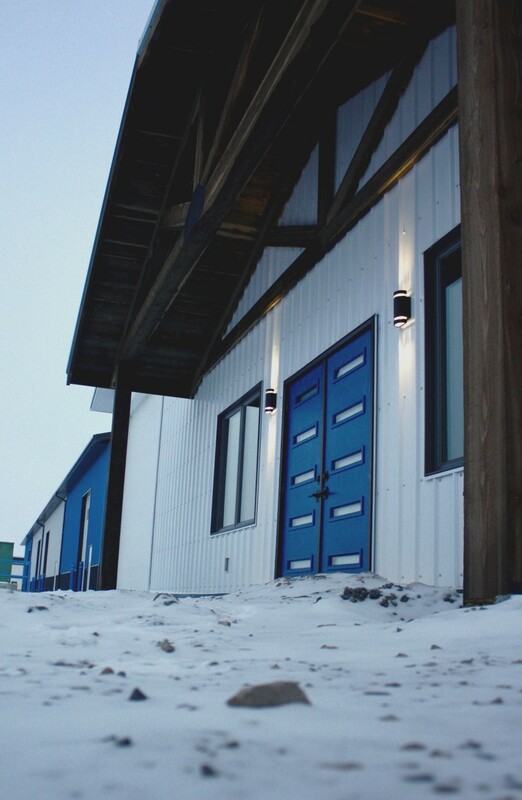 About Us | Fort Macleod Glass Ltd.
Rick Paiha has owned and operated the company since 1988. Fort Macleod Glass started as an automotive and glass shop, but eventually we began to incorporate windows and doors. As business continued to grow we shed the automotive glass business, and started to concentrate exclusively on windows and doors. We really are a family run business, with both father, son, and daughter all in the business. Our primary goal is our customer’s satisfaction with the hope that our customers will tell their friends, acquaintances and family about their great experience with the products and services provided by our company. After many years of service in Southern Alberta, we feel confident that you will be more than satisfied with our product. Fort Macleod Glass is Jeld-Wen’s service provider for this area. Our job is to provide our customers with as much detail of the product as we can making your purchase a smooth transition to your home or business. We don’t just sell Jeld-Wen Windows and Doors, we believe in them!